Switch up your fragrances as your mood changes and as the season falls. 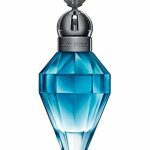 Here are a list of Perfumes you will definitely get an approval for having it. 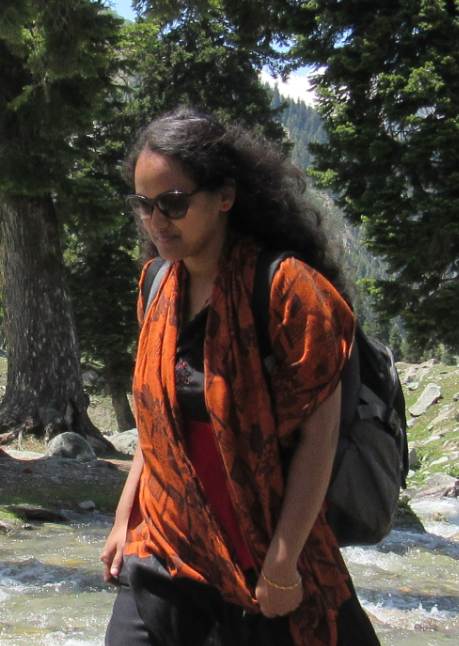 When it comes to perfumes, we can never turn our head as it helps in raising our confidence wherever we are. Also try these perfumes and choose any one of these and gift it to your loved ones. 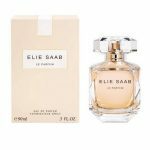 The fragrance features top notes of red berries, mid notes of jasmine, and base notes of driftwood for a bold feminine scent. 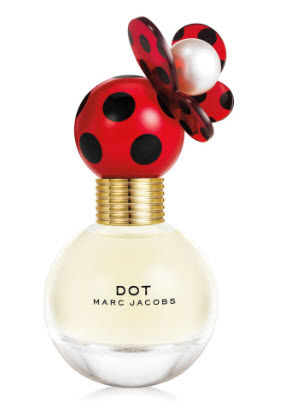 Dot carries a lush, effervescent floral scent perfect for every eclectic and spontaneous woman. The top note opens on a sun-kissed, radiant orange blossom, as an ode to light. The middle note develops into a jasmine absolute, a legendary flower in perfumery, imparting voluptuousness and elegance to the fragrance. It combines with a pure, modern patchouli heart. The base note unfolds into a cedar woody accord adding character and a lingering trail, while the honey rose envelops the composition in a beautifully addictive note. 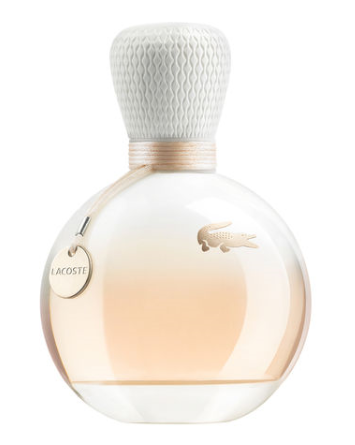 A very feminine Lacoste eau de perfume, light and unprecedentedly sensual. 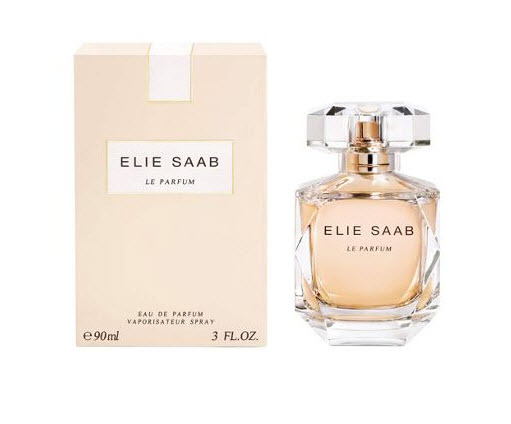 A soft feeling of freshness infuses this elegant and modern fragrance. Spinning an addictive web of glamour and decadence at the center of her golden world. For her, all that glitters is gold. 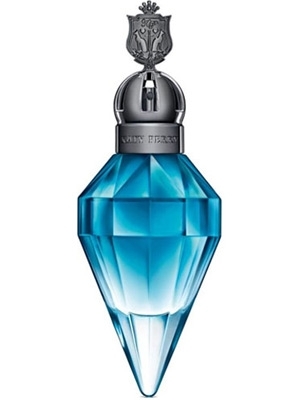 Her fragrance, Viva la Juicy Gold Couture. 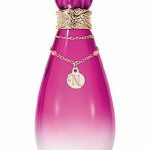 A decadent rendition of Viva la Juicy that indulges the senses with luscious wild berries, a kiss of honeysuckle and a luxurious elixir of golden amber, melted caramel, and vanilla. These flankers are coming out at the beginning of February 2014. The Naughty Remix is made for moments when you feel a bit dangerous and daring, while The Nice Remix is in touch with your softer side. 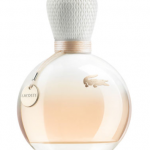 Both fragrances are made to emphasize certain notes of the original. 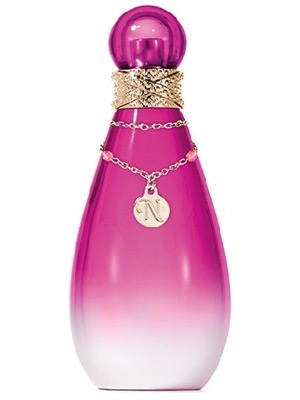 The Nice Remix, as romantic and flirty version, is a sparkling fruity scent that blends signature kiwi accord with floral tones such as jasmine, sweet cupcake and creamy musk. 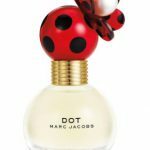 These are some of the Best Fragrances- Try these Perfumes. Check these out and let us know your favorites.